Unalp CPA Group, Inc. provides outsourced accounting, bookkeeping, payroll and other financial services. 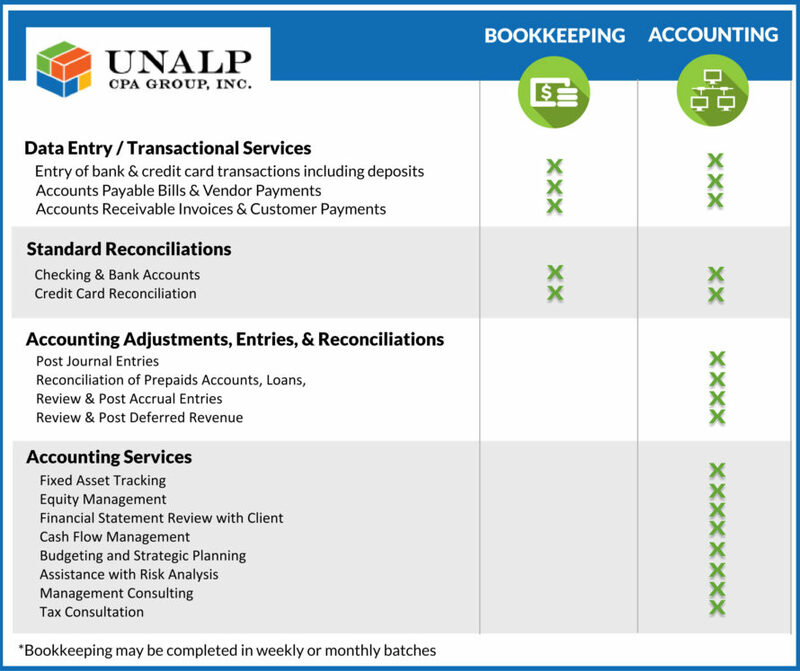 If you have a CFO or Finance Director and you don’t want to hire staff for bookkeeping, Unalp’s Outsourced Bookkeeping is the perfect solution. We’ll address the details so that you can focus on the analysis and strategy. CFOs and Finance Directors enjoy the professional-to-professional level of communication with Unalp’s team. Our seamless bookkeeping is designed to keep your accounting records in order. This service is for the organization leader who pays the bills, uses a credit card, and needs reporting after-the-fact to keep track of the finances. This service can also incorporate paying your daily bills. 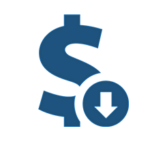 You will have access to your accounting system anytime you need it. If you are a healthcare organization, a medical or dental practice, or a nonprofit organization professional who needs minimal assistance from a finance partner CPA, then our bookkeeping service is perfect for you. It is designed to record transactions only and you are responsible for pulling your own standard reports. Only pay for the services you need. If you need further financial or tax assistance or advice, these services can be purchased at the firm’s hourly rate. We utilize Xero or QuickBooks accounting software, depending on the size of your organization.